WASHINGTON: A new research has claimed that regular video game playing can help combat depression in older people effectively. 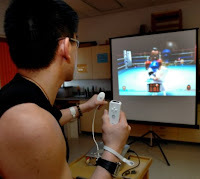 Scientists at the University of California, San Diego School of Medicine, found that use of "exergames" – video games that combine game play with exercise – significantly improve mood & mental health-related quality of life in older people suffering from subsyndromal depression (SSD). "SSD is much more common than major depression in 60-plus people & is associated with substantial suffering, functional disability, & increased use of costly medical services," said Dilip V Jeste, lead author of the study that appeared in the American Journal of Geriatric Psychiatry. "Depression predicts non-adherence to physical activity, & that is a key barrier to most exercise programs," Jeste said, adding "adults with depression may be at particular risk for diminished enjoyment of physical activity & therefore, more likely to stop exercise programs prematurely." 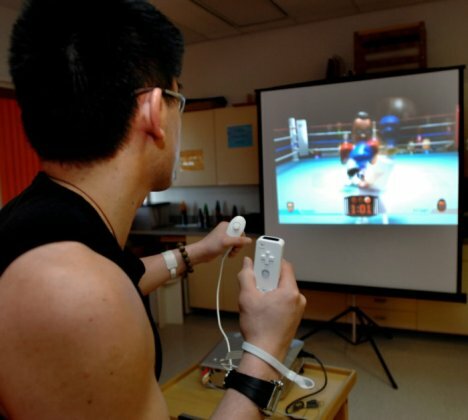 In the study, 19 participants with SSD ranging in age from 63 to 94 played an exergame on the Nintendo Wii video game system during 35-minute sessions, three times a week. The participants reported high satisfaction & rated the exergames on various attributes including enjoyment, mental effort & physical limitations. 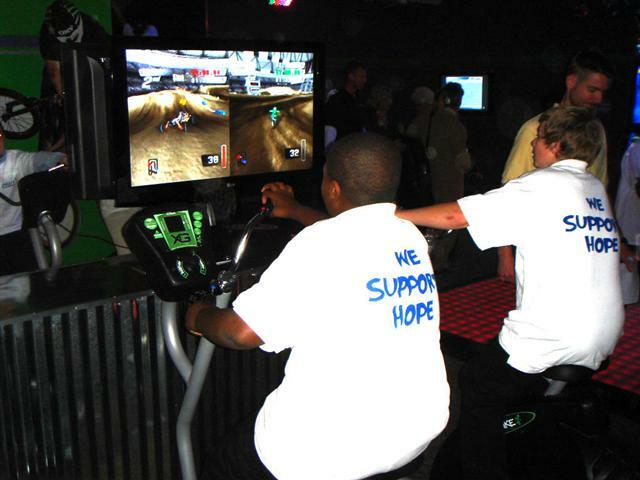 "The study suggests encouraging results from the use of the exergames as more than one-third of the participants had a 50% or greater reduction of depressive symptoms," they said. "Many had a significant improvement in their mental health-related quality of life and increased cognitive stimulation." Jeste said feedback revealed some participants started the study feeling nervous about how they would perform in the exergames & the technical aspects of game play. However, by the end of the study, most participants reported that learning & playing the video games was satisfying & enjoyable. "The participants thought the exergames were fun, they felt challenged to do better & saw progress in their game play," Jeste said. "Having a high level of enjoyment and satisfaction, & a choice among activities, exergames may lead to sustained exercise in older adults." The scientists, however stressed that exergames carry potential risks of injury, & should be practiced with appropriate care.